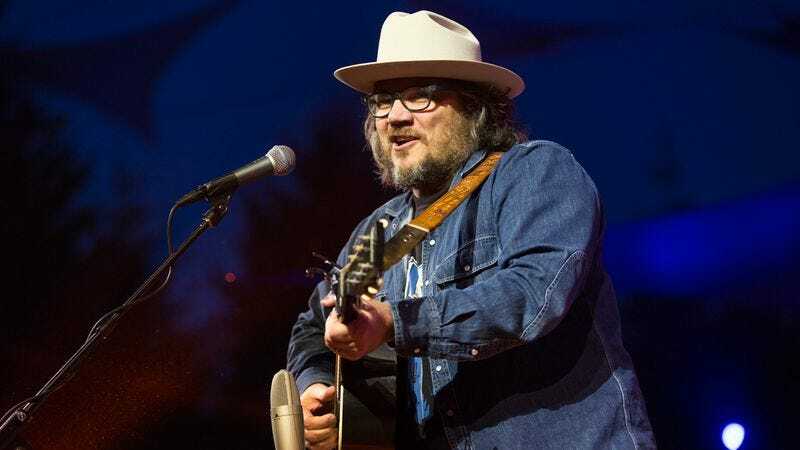 The latest installment in our Pickathon series finds Jeff Tweedy nestled into the fest’s Mt. Hood stage for a performance of “Jesus, Etc.” The solo acoustic take was filmed last year at the fest, and is dark, atmospheric, and finds Tweedy in fine vocal form. Pickathon will be back August 3-6 in Happy Valley, Oregon. A number of acts have already been announced for this year’s go-around, including the Drive-By Truckers, Dinosaur Jr., Deer Tick, and Ty Segall. Tickets are on sale now.